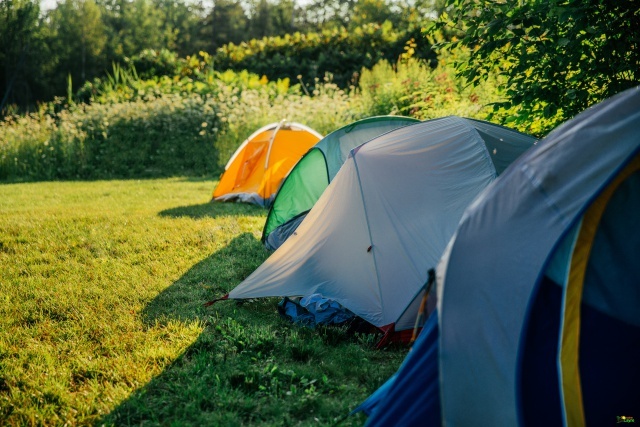 To come camping, you can either book your site or come as directly without a reservation and present yourself at the reception. We are asking for a choice. If you take the electricity option, don't forget to get the European plug. You are free to choose to stay one night, 2, 3.... A week see more according to your choice. We will be happy to welcome you for a good holiday.